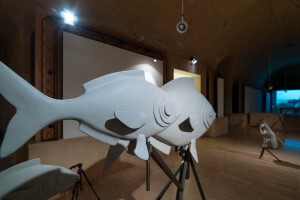 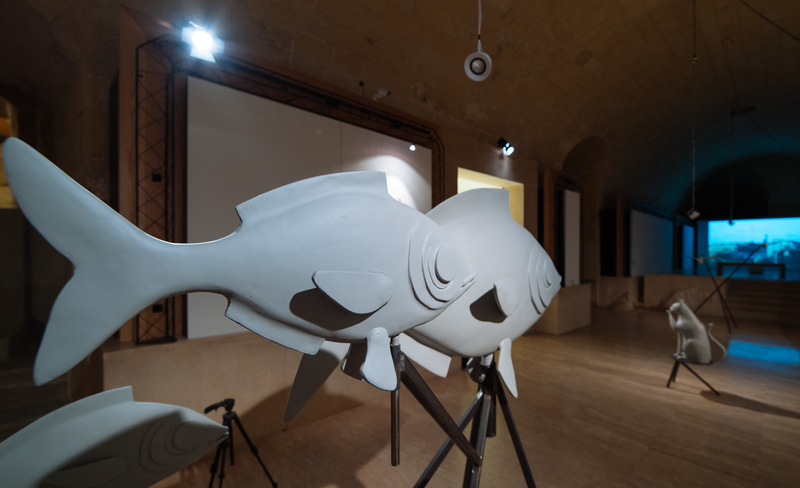 A multiple site, public art-installation project linking four geographical points around the islands of Malta and Gozo. These compass points become the focus for community activities, story gathering, workshops and creative events, acknowledging the historical, mythological and living presence of the winds and their importance in Mediterranean culture. 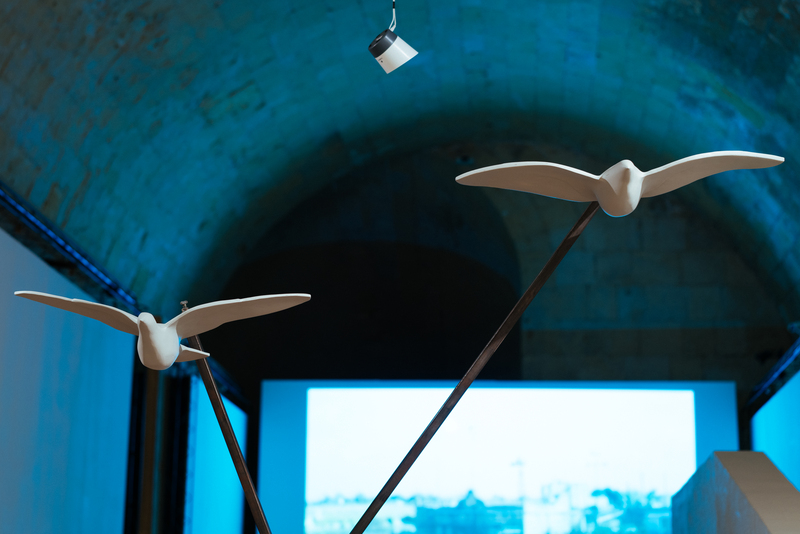 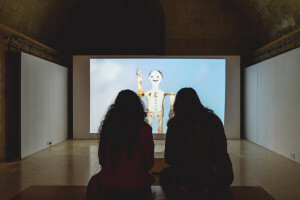 Valletta 2018 is collaborating with the Rubberbodies Collective investigates wind-lore and its cultural influences in a combination of traditional arts and digital media. 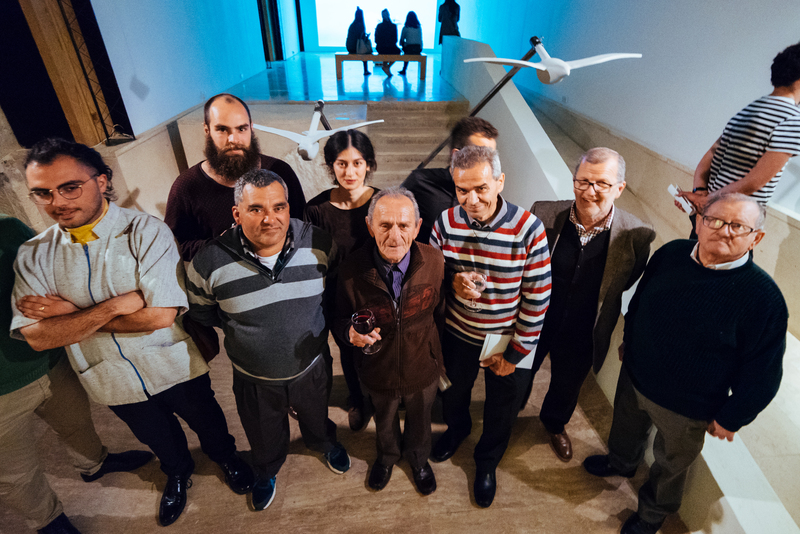 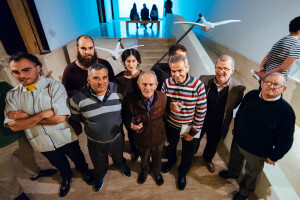 Il-Warda Tar-Riħ (The Windrose Project) instigates an exchange of cultural and artistic ideas, knowledge and skills in Għarb, Marsaxlokk, Mġarr (Malta) and Sliema.